Today, on Bitcoin Pizza Day, Bittylicious celebrates its fifth birthday since incorporation way back in 2013. It has been, by far, the busiest year in Bittylicious’s history and is the year that Bittylicious really took off from the geeky underground and made it mainstream. We owe our success to those who have introduced Bittylicious to friends and family via word of mouth and personal recommendations. From the outset, we have worked hard getting ourselves known in the local communities, specific forums and generally being Good Guys, and this groundwork has resulted in Bittylicious now being the go to place for many users. It goes without saying that we couldn’t have done it without the amazing work our brokers perform, offering world class support, speedy delivery of coins and great prices. 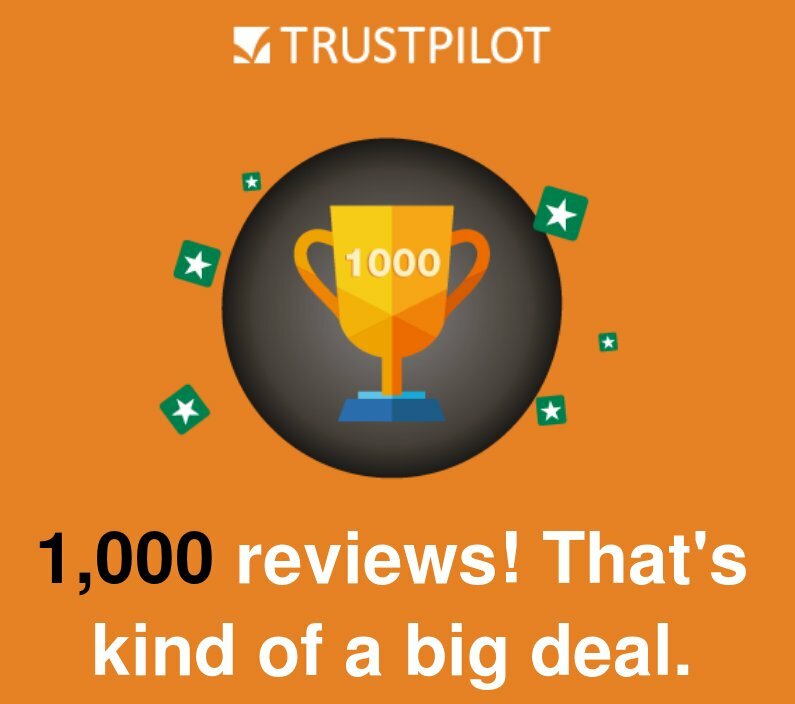 These guys work hard and it’s hugely appreciated every time a user reports positive feedback with our brokers. And none of this would have been possible without our excellent staff who were willing to put in the extra help when things were silly busy (December 2017, anyone?) and the many trusted people who assisted with profile verification during these peak periods. Here are some of the highlights from the last year. 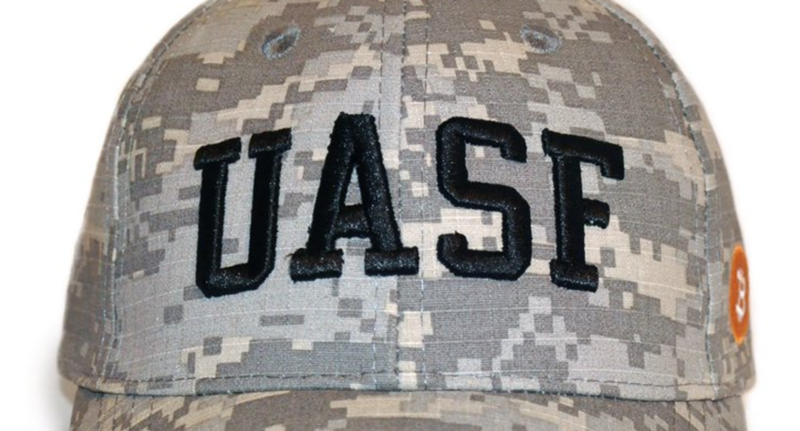 The summer of 2017 saw us publicly support the UASF project which ultimately resulted in SegWit being finally implemented and the future of Bitcoin looking much brighter. 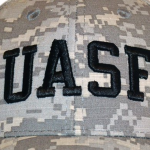 We fully ran a UASF node until SegWit was locked in (at which point it was unnecessary). One of our proudest moments. Bitcoin Cash was integrated in November 2017 owing to user demand, available for bank transfer and card sales. We have an intimate Q&A session at New River Studios in Dalston, London, mainly with an aim to spread the word about cryptocurrencies. The price hit $10,000 that night. Coincidence? December 2017 happened. An absolutely insane month at Bittylicious where on one day, over £1.4 million was traded. We did better than many others, with verifications taking 72 hours at its absolute worst. We did not turn away any signups. Bittylicious signed a deal to display advertising against Rugby League and Cricket ODE and T/Twenty matches. You will be able to see us on pitchside banners until the end of summer. The integration with ihavebeenpwned was completed in February to protect users from insecure passwords. Throughout 2018, Bittylicious integrated with new credit card providers for resilience and we also negotiated cuts in prices in March. SegWit became fully supported with the release of Bitcoin Core 0.16, including full bech32 addresses. Bittylicious launched (softly) in Australia in April and now serves Australian users 24/7. 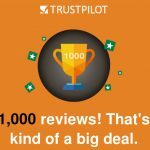 In April, Bittylicious reached 1,000 reviews on TrustPilot with a 9.5 rating. Customer support is key and is the basis of our entire company. The media has been good to us – we have been featured and had interviews on BBC Radio Sheffield, BBC News 24, Financial Times, BBC Radio 4 (Moneybox), The Telegraph, The Metro, The Guardian, iNews, Soho Radio and Evening Standard. Four cryptocurrencies were integrated into Bittylicious and available for credit card sales – DigiByte, Groestlcoin, Bitcoin Cash and Vertcoin. 67,000 new user sign ups. 150,000 pieces of documentation verified. It’s near impossible to plan for the long term in the cryptocurrency world, but in the next year, we will hopefully give Bittylicious a long overdue facelift, integrate more coins, offer more payment methods and generally make Bittylicious better and better. Thank you once again to all our lovely customers and please continue spreading the word! Ethereum is much more than a next-generation cryptocurrency. It is a distributed, Turing Complete programming platform, which uses a cryptocurrency as its “fuel”. Many believe that this is the logical evolution of Bitcoin-style cryptocurrencies and that it has a very bright future. Ether is the fuel this platform uses, which is used when processing smart contracts on the platform. From an investment perspective, some believe that the widespread use of this platform will make the value of Ether very high in the future. London, 10th December 2014. Furthering its objective as being the easiest way to buy Bitcoins, Bittylicious now allows users to buy Bitcoins using a credit or debit card in British Pounds. Bittylicious has extended its credit card offering to now allow users to pay in British Pounds. Previously users were only able to purchase using Euros and this meant that British customers often had to pay a foreign exchange fee to their card provider. 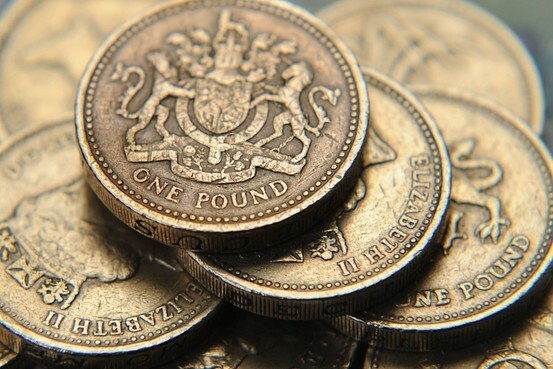 Now, payments can be made directly in British Pounds with no increase in price compared to Euro purchases. Before making any card purchases, users must upload identification documentation consisting of one proof of name and one proof of address. Previously, this often took some time to process, but now the validation is done in house which means that users will be able to buy Bitcoins more quickly than before. There is a choice between specific documents that must be uploaded with the regular bank transfer option being available to those that do not have suitable documentation. Bittylicious presently sells all altcoins for Euros and just Bitcoins for British Pounds but in the near future, it aims to allow all altcoins to be purchased this way as well. You can now exchange Bitcoins for Amazon.co.uk gift vouchers on Bittylicious. Bittylicious, the UK’s premier site for buying Bitcoins quickly and easily, recently started allowing users to sell Bitcoins in exchange for British Pounds via UK bank transfer. This service has now been extended to allow users to sell Bitcoin in exchange for gift vouchers redeemable at Amazon.co.uk. The process is swift and Bittylicious waits for three confirmations before producing the Amazon.co.uk voucher code. A QR code and associated Bitcoin address are presented to the user, and upon the incoming transaction being seen, an estimated time for production of the voucher is given. The service is provided in partnership with pockio, a company specialising in exchanging cryptocurrencies for gift vouchers. Assuming there is significant demand, Bittylicious intends to extend the range of gift cards offered to all offered by pock.io. Bittylicious also intends on making this functionality available across its entire altcoin base, including Litecoin, Dogecoin, StartCOIN and Darkcoin. Bittylicious now enables its users to sell Bitcoins to Bittylicious and be paid by instant UK bank transfer or mobile payment method PayM. As well as being the simplest service to use for purchasing Bitcoins and other cryptocurrencies, Bittylicious is now the simplest service to use when selling Bitcoins to brokers on the Bittylicious platform. Users simply need to choose how much to sell and send the Bitcoins to an address by clicking or typing it in, or scanning a QR code. Bittylicious waits for approximately 30 minutes for the transaction to be suitably confirmed and the money is sent to the user shortly afterwards. Technically, cryptocurrencies are bought by brokers on the Bittylicious platform, which is how this service usually works in the UK. This enables a competitive marketplace to be formed as brokers compete for the user’s business. As this new functionality becomes used more regularly, Bittylicious expects that competition will increase and prices will start to approach the ‘Buy’ price. In the near future, Bittylicious also aims to open up this functionality to other cryptocurrencies as well as other payment methods. London, 14th May 2014. Bittylicious has been upgraded to allow the sales of Bitcoins via credit and debit cards to citizens of the European Union, including the UK. Bittylicious, the UK’s premier Bitcoin vendor, has added Visa and Mastercard debit and credit cards to its list of accepted payment methods, supplementing the existing options of bank transfers and mobile payments. At present, payments can only be made in Euros but via any suitable credit card, even those with a primary currency in British pounds or other EU currencies. In the upcoming weeks, direct payments in pounds will be permitted as well, saving British users possible currency conversion fees. Because of significant fraud in the Bitcoin industry, only cards with 3D Secure enabled will be able to use this new service. This proves that the card is in the possession of the genuine owner by adding a second password-based authentication layer, separate from any data on the card itself. Bittylicious users are able to make purchases of up to 240 Euros per transaction, with this restriction lifted when identification documents are validated. This process is necessary in order to follow “Know Your Customer” industry best practices. The Natwest and RBS payment system, Pay Your Contacts is now live on Bittylicious. This is similar to Barclays PingIt and it enables buyers with the Pay Your Contacts app to send payments to our sellers’ mobile phone number rather than having to type in bank details. These types of payments are usually instant. As with each payment method, this will also be its own marketplace so the prices are likely to fluctuate against the regular bank transfer and PingIt payment options. IDchecker has recently partnered with Bittylicious, the UK’s premier platform for buying Bitcoins. Bittylicious provide users with the simplest interface possible and make it incredibly easy for both new and experienced Bitcoin users to get involved in the Bitcoin ecosystem. Bittylicious was founded in early 2013 and primarily offers Bitcoins and other virtual currencies for sale using online bank transfer and related payment methods. Recently, Bittylicious opened up three new payment methods allowing European visitors to also purchase Bitcoins. Bittylicious now accepts SEPA bank transfers from users in the Eurozone, iDEAL payments from The Netherlands and Mister Cash/Bancotact from Belgium. Bittylicious are now using IDchecker’s STRONG ID Basic and STONG ID Plus to verify the identity documents uploaded by Bittylicious account holders. Bittylicious is proud to announce that it has opened up a GBP to Auroracoin market on its site. Auroracoin is a Litecoin inspired altcoin which aims to kick start the Icelandic economy because of uncompetitive economic pressures the Icelandic government has put on its citizens. From 25th March 2014, each Icelandic resident will be entitled to receive 50% of the total Auroracoins in circulation, with the aim being to create a new, workable currency that enables international trade without being controlled by any single entity. We are looking for users that would like to offer Auroracoin for sale in any country, including Iceland. Please get in touch with us if you think you can offer this. Three new altcoins will be activated on the Bittylicious platform on the morning of Monday 10th March. Vertcoin is a Litecoin-derived coin but with an algorithm that has been designed to resist the development of custom mining hardware, and multipool mining. This has been achieved by using the adaptive n-factor variant of the scrypt algorithm. Primecoin attempts to make the mining process yield a useful output rather than working out the match to a useless hash. In Primecoin’s case, it attempts to find prime chains composed of Cunningham chains and bi-twin chains for proof-of-work, which can lead to useful byproducts. Namecoin is an old coin that provides for an alternative, decentralised domain name system which avoids domain name censorship by being controlled by the network as opposed to a single entity like ICANN. As always, we are looking for further sellers that would like to sell these altcoins and help improve our marketplace. As a seller, you do not necessarily need to be in the UK as Bittylicious is happy to investigate opening in new territories. To apply, please visit our website and fill in the application form.